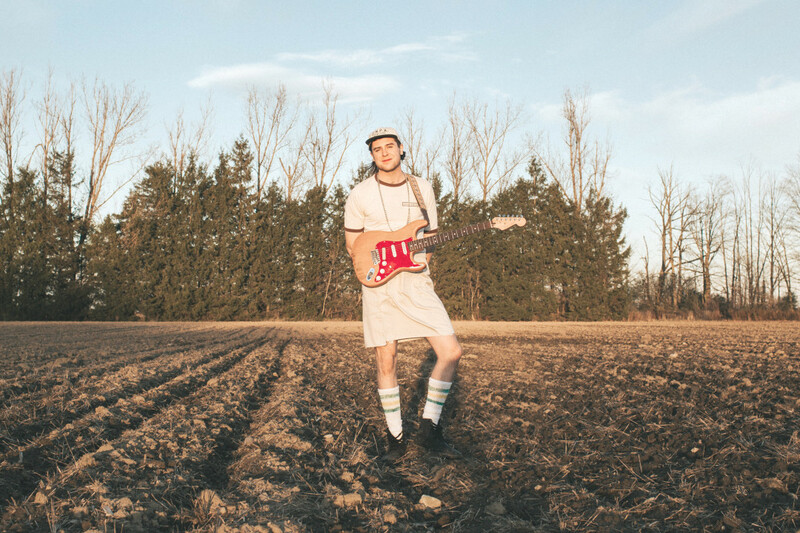 Toronto-based garage-punk artist Billy Moon is headed out on tour this May, playing shows on the U.S. east coast and up into the Maritimes before heading back home for some summer festival shows around Ontario. He's supporting his recent debut full-length Punk Songs, released last year on Missed Connection and Old Flame Records. Dave Minehan, the touring guitarist for The Replacements, recorded the brunt of the album, which also features with production by Asher Gould (Beliefs), and mastering by Phil Bova (Bahamas, Zeus). Along with the new show dates, Billy recently shared a video of his band playing a live session at SWSW in Austin, Texas. It's a do512 Lounge Session featuring the Punk Songs tune "Dingus." Check it out along with the tour dates below. This story is part of a reporting partnership between Punknews.org and Some Party, a weekly newsletter covering independent Canadian rock music. Subscribe at someparty.ca.